Session 15! Half way there through NaPodPoMo! 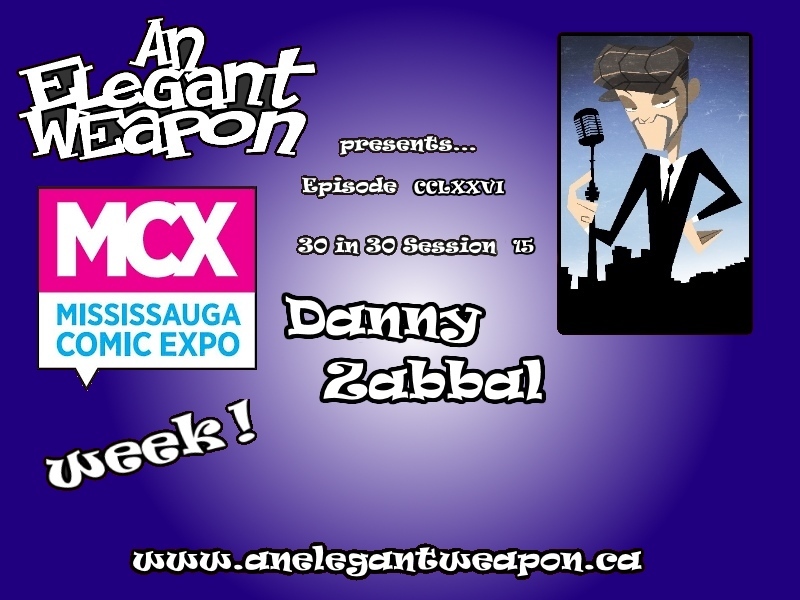 Today we chat with Danny Zabbal LIVE from the Mississauga Comic Expo.